File this one under “interesting concept”. 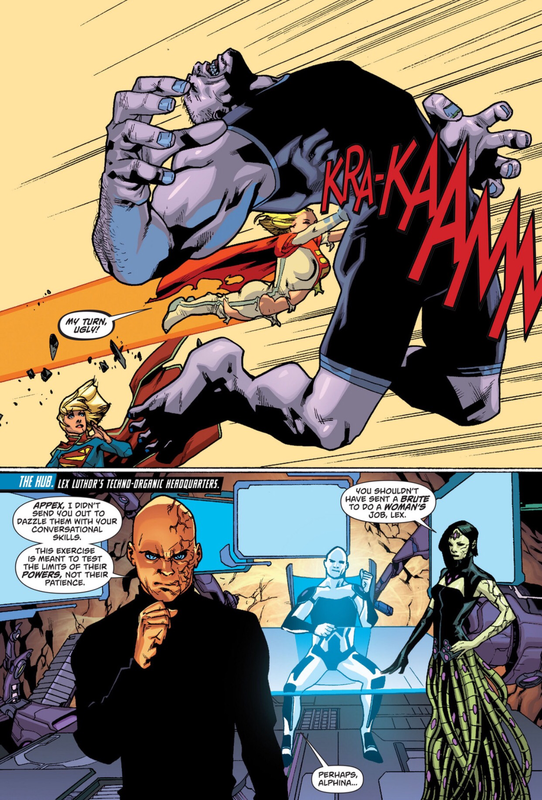 Batman v Superman: Dawn of Justice co-writer David S. Goyer will executive produce Krypton under his Phantom Four banner. Goyer also wrote the pilot alongside Ian Goldberg, who previously worked as a producer on Once Upon a Time and a writer on Terminator: The Sarah Connor Chronicles. 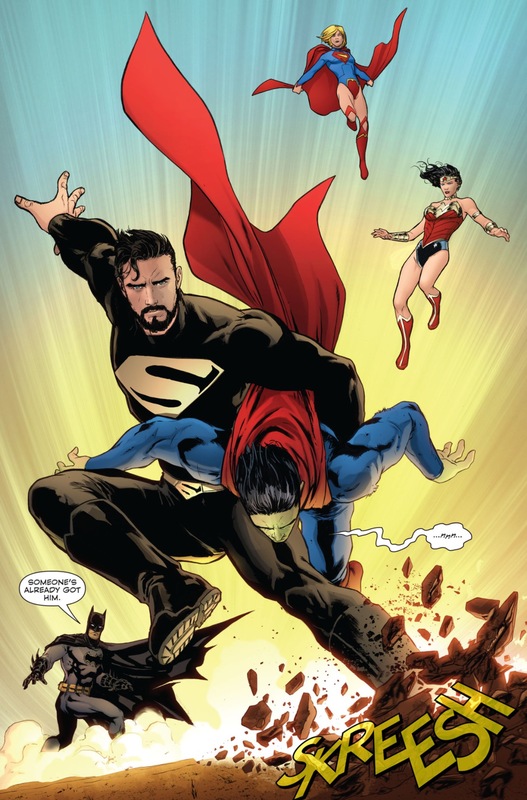 Krypton will take place 200 years before the opening of Man of Steel. He went on to say while “it won’t be wall-to-wall visual effects every single moment” like Man of Steel, the show will “be digging into the characters and culture a lot more. Cameron Cuffe as Seg-El: Superman’s grandfather and Jor-El’s father; athletic, quietly confident, and in his 20s. 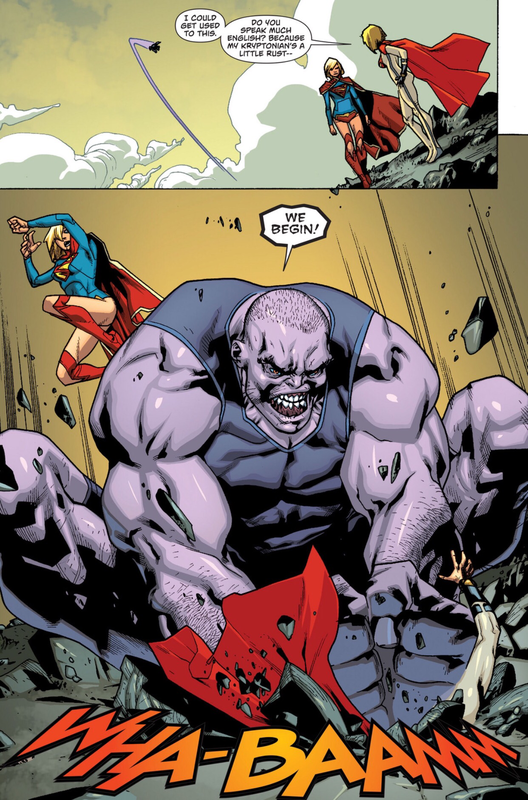 A younger version of the “grumpier” character from the comics. Georgina Campbell as Lyta Zod: A reluctant cadet and warrior in the Kryptonian military, in a clandestine, forbidden relationship with Seg-El. Ian McElhinney as Val-El: Seg’s grandfather, who defied death by going to the Phantom Zone and is a staunch believer in space exploration. Elliot Cowan as Daron-Vex: The chief magistrate of Kandor, charged with defending Krypton’s oligarchy. Ann Ogbomo as Alura Zod: The Primus of the Kryptonian military guild and mother of Lyta. 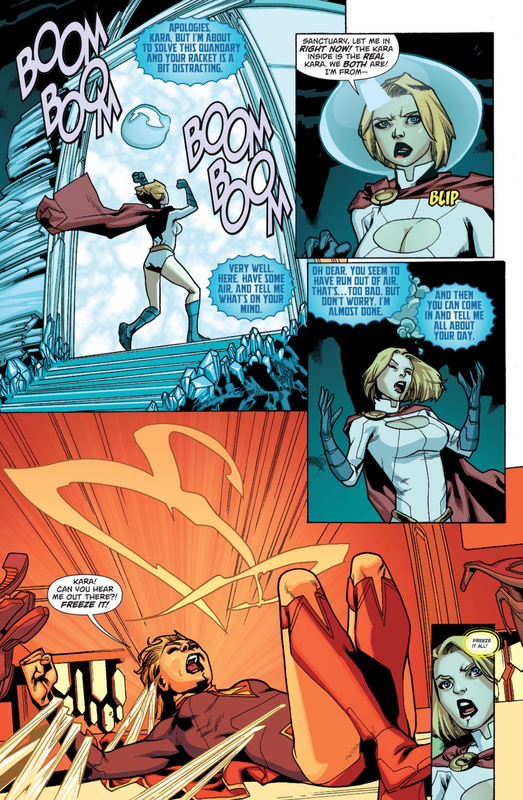 Alura shares her first name with Alura Zor-El, the mother of Supergirl. Rasmus Hardiker as Kem: An engineer and Seg’s best friend. Wallis Day as Nyssa-Vex: A junior magistrate and the daughter of Daron-Vex. Aaron Pierre as Dev-Em: A “chiseled, twenty-something bad boy”. 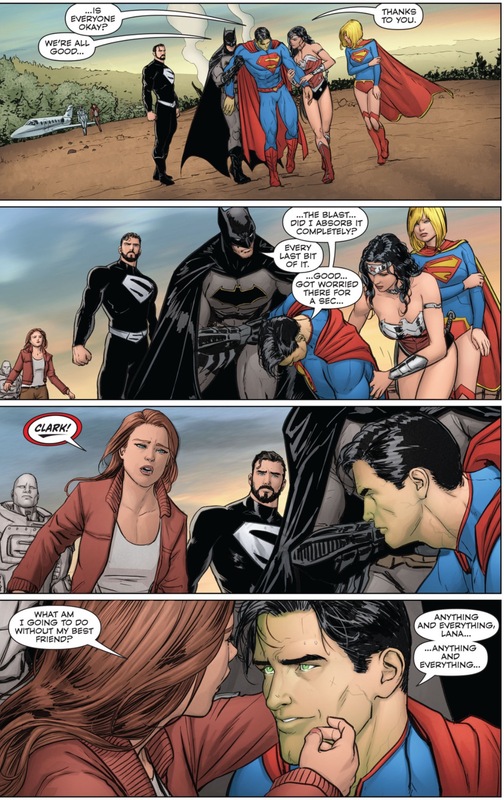 This entry was posted in Batman, DC Comics, john henry irons, supergirl, superman and tagged batman, john henry irons, lana lang, lois lane, supergirl, superman, wonder woman on May 27, 2016 by lowbrowcomics. 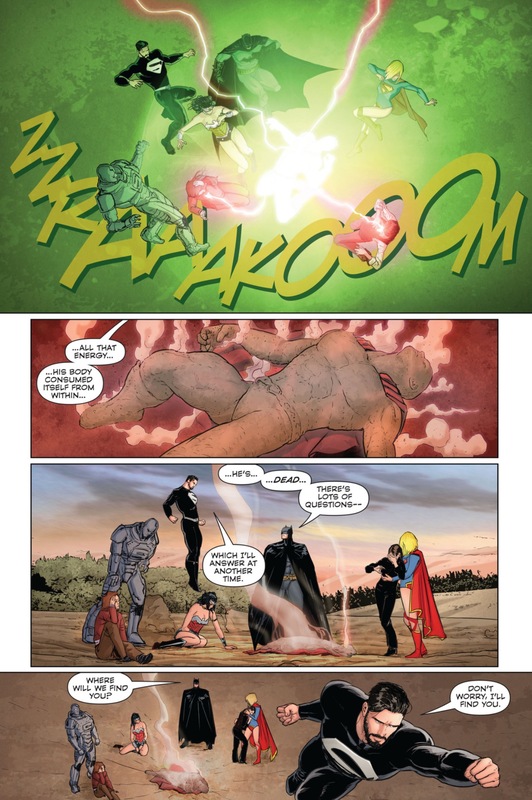 via “Supergirl” EP & Cast Hype Action, Tease Exploration & Promise a Superman Revelation – Comic Book Resources. Television audiences are about to meet a whole new type of hero, one that hopes to inspire future generations while fighting super villains and saving the day — actions she accomplishes with a smile on her face and optimism in her heart. 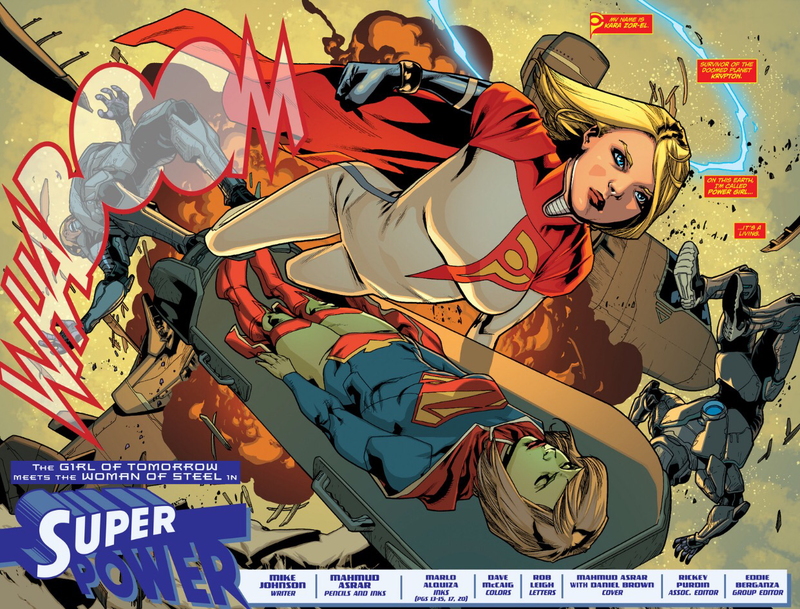 “Supergirl” flies into homes on tonight on CBS, the final major network to try its hand at the comic book adaptation game. Starring Melissa Benoist in the title role, “Supergirl” has placed its superhero in numerous advertisements and promo spots — and she’s even inspired a few Girl Scouts before her small screen debut. Read more here. 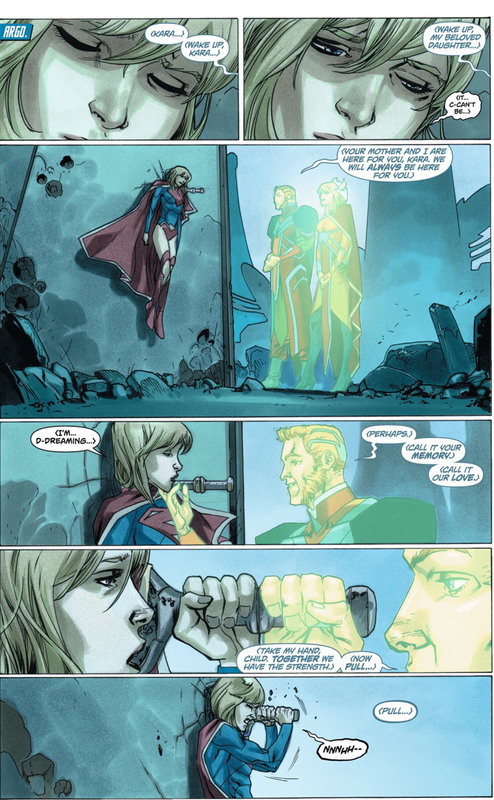 This entry was posted in supergirl and tagged supergirl on October 26, 2015 by lowbrowcomics. 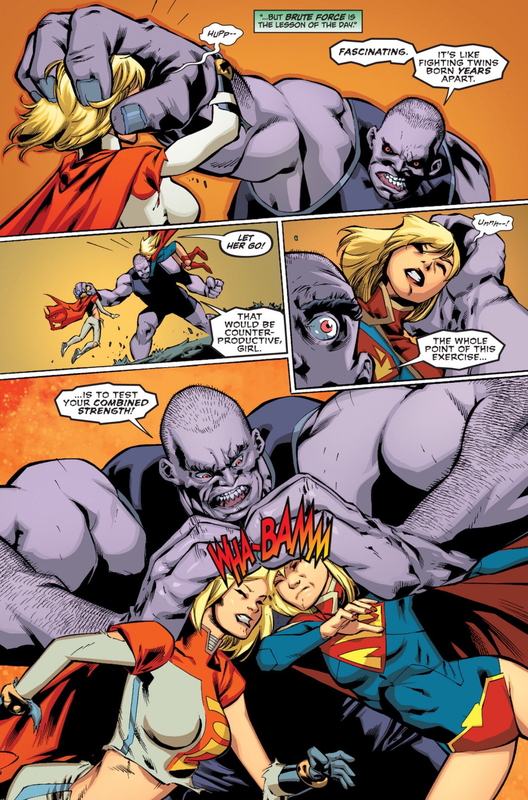 This entry was posted in DC Comics, supergirl, TV and tagged supergirl on May 23, 2015 by lowbrowcomics. I am very excited for this! My comic book nerd friends – not so much. Well, that’s only because, apparently, they don’t like girls. 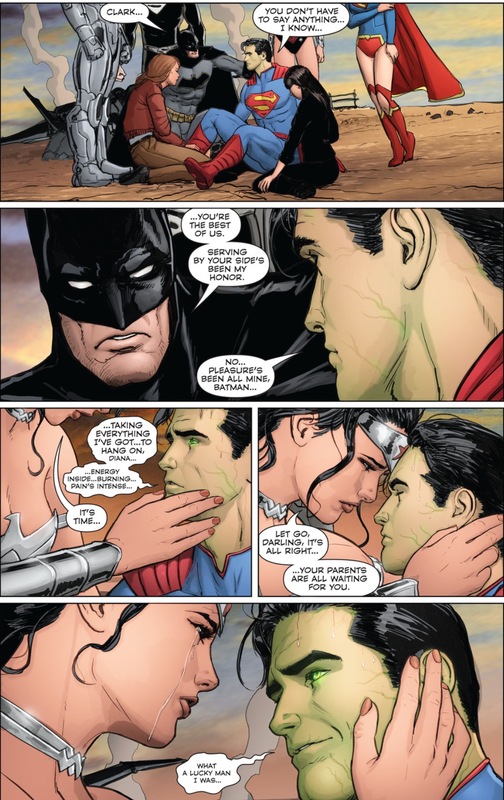 They’d much rather watch Superman. Or Batman. Or Iron Man. Or Captain America… man. I’d rather watch girls. 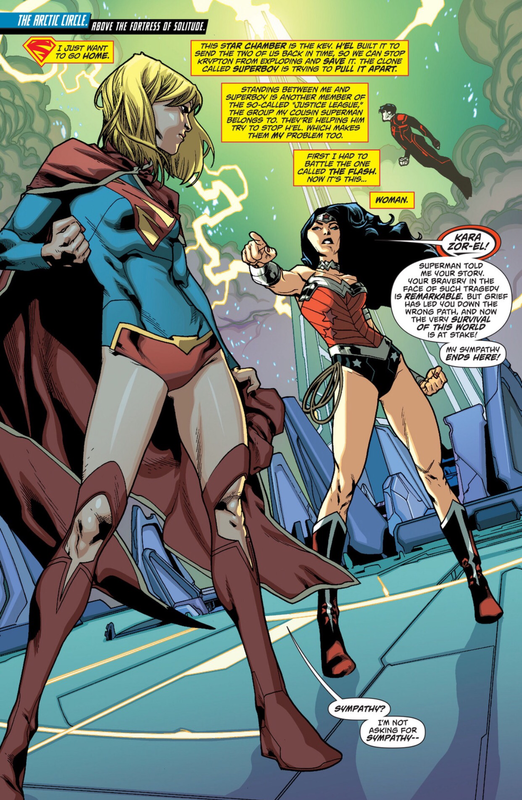 Really super girls, in fact. Supergirl stars Melissa Benoist as Kara Zor-El/Kara Danvers, Mehcad Brooks as Jimmy Olsen, Calista Flockhart as Cat Grant, David Harewood as Hank Henshaw, and the lovely Chyler Leigh as Alex Danvers. 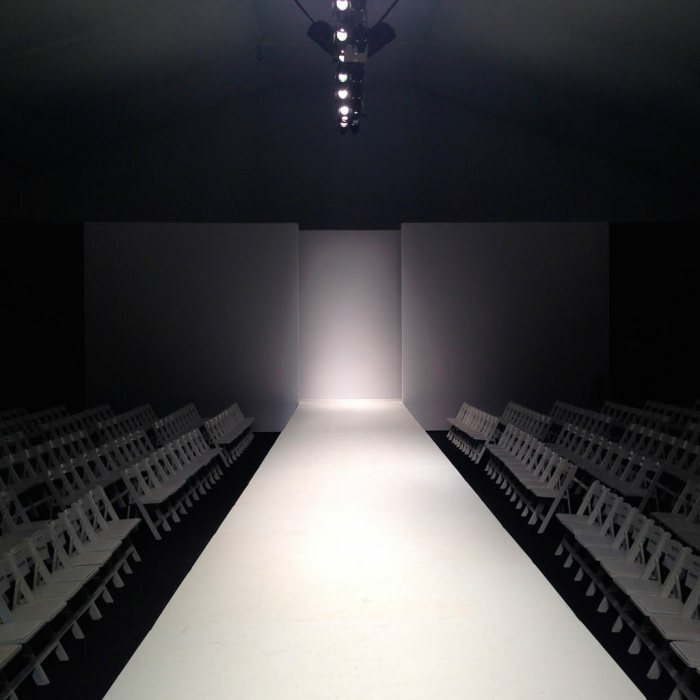 It kind of looks like Smallvillemeets The Devil Wears Prada. 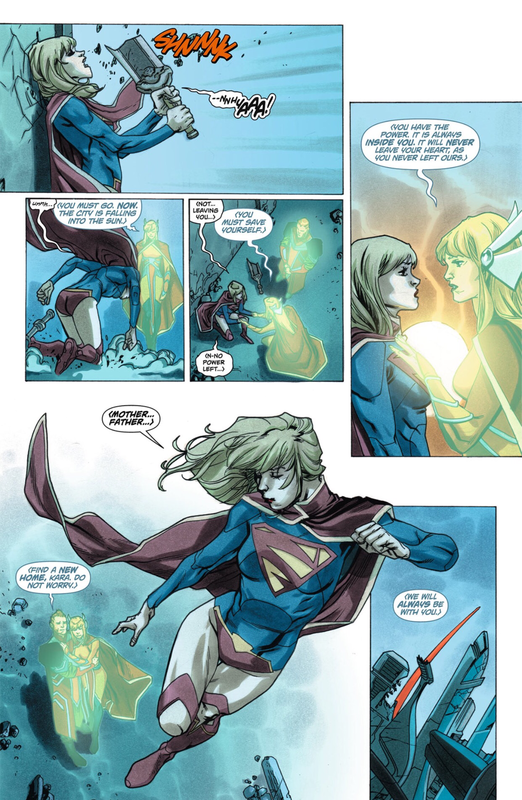 This entry was posted in DC Comics, supergirl, superman, TV and tagged supergirl, tv on May 15, 2015 by lowbrowcomics. Superheroes are taking over TV!! 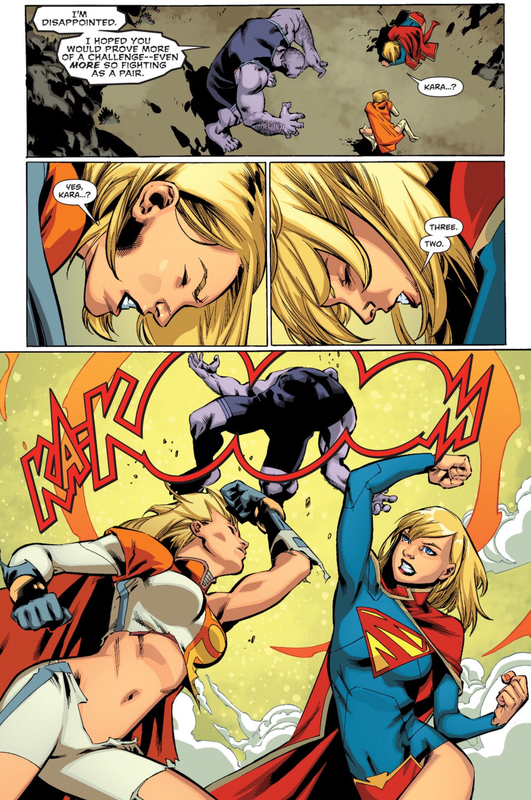 CBS has picked up its ‘Supergirl’ pilot to series. 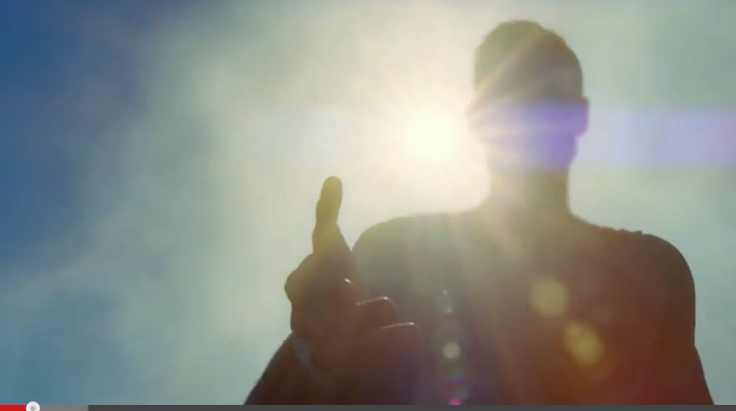 The superhero drama starring Melissa Benoist as the titular role, will debut during the 2015-2016 TV season. What do you guys think? Are you excited for the series? Based on the characters from DC Comics, the project, from Warner Bros. TV, studio-based Berlanti Prods. 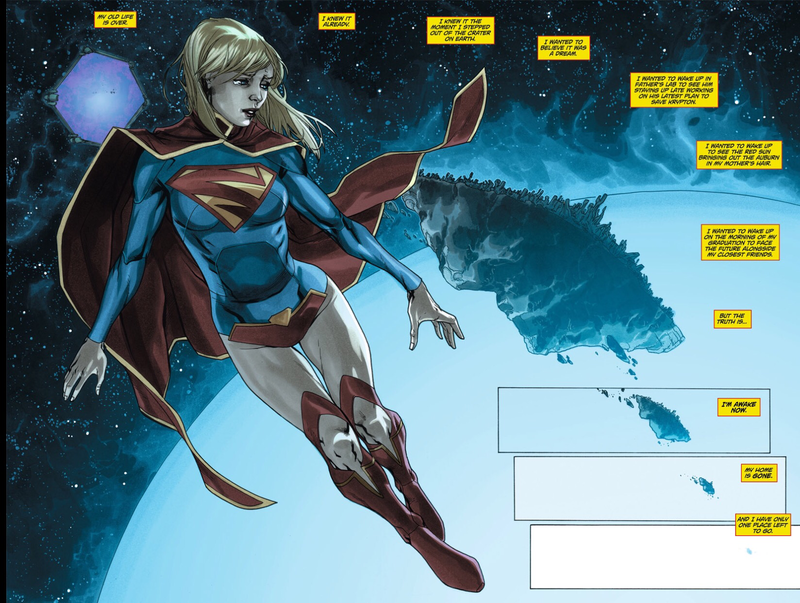 and writers/executive producers Greg Berlanti (The Flash, Arrow) and Ali Adler (Glee, The New Normal), centers on Kara Zor-El (Benoist). 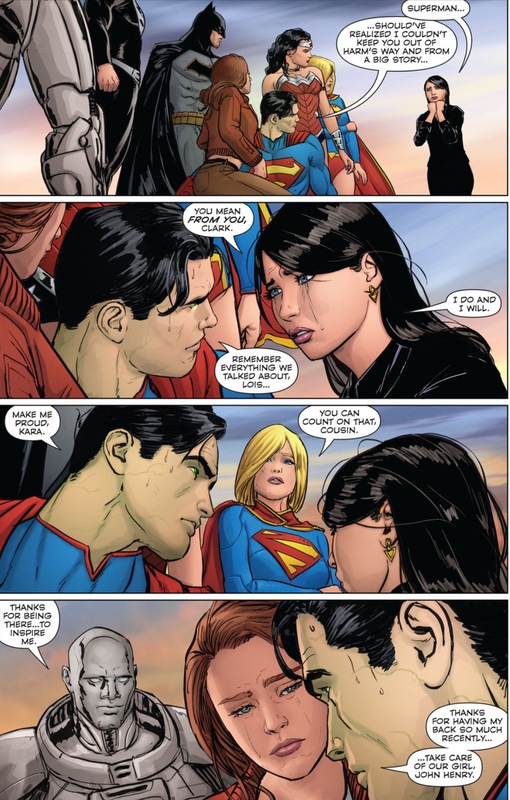 Since arriving on Earth, the Krypton-born Kara has been hiding the powers she shares with her famous cousin, Superman. 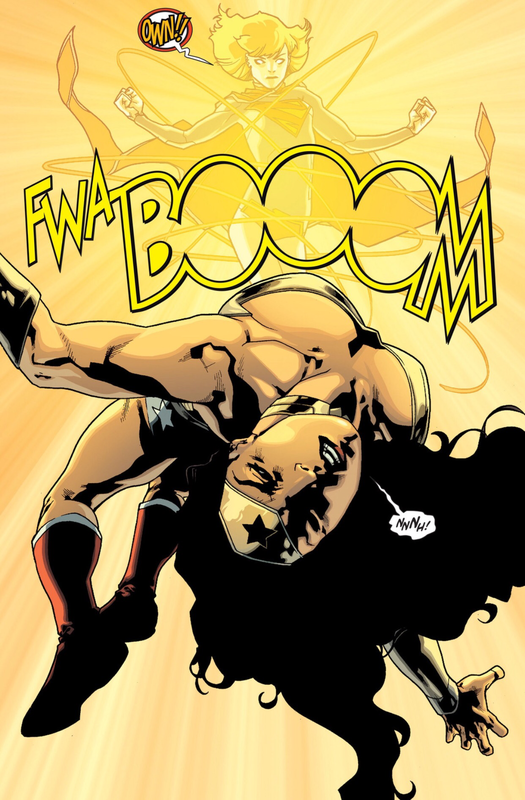 But now at age 24, she decides to embrace her superhuman abilities and be the hero she was always meant to be. 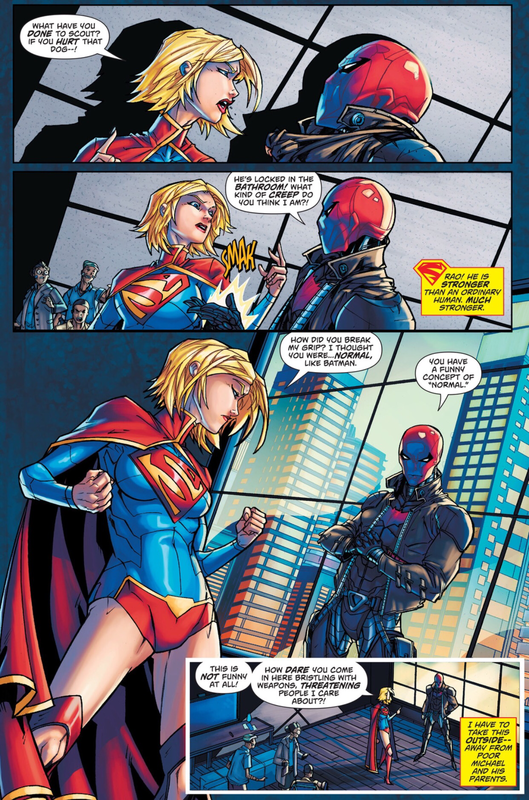 This entry was posted in DC Comics, supergirl, TV on May 7, 2015 by lowbrowcomics. 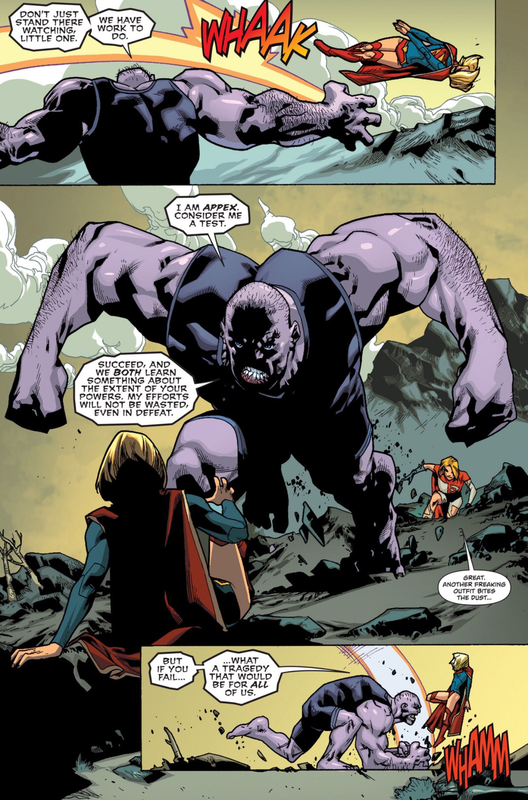 Supergirl leaves a destroyed Argo City for the last time. 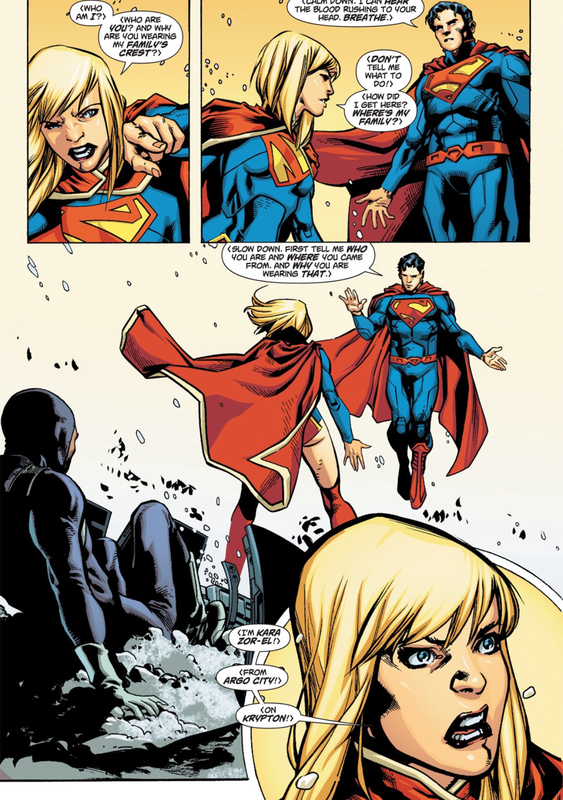 This entry was posted in DC Comics, supergirl, superman and tagged argo city, krypton, new 52, supergirl on April 15, 2015 by lowbrowcomics.